Long hours at computer can be detrimental to your health if not done correctly. 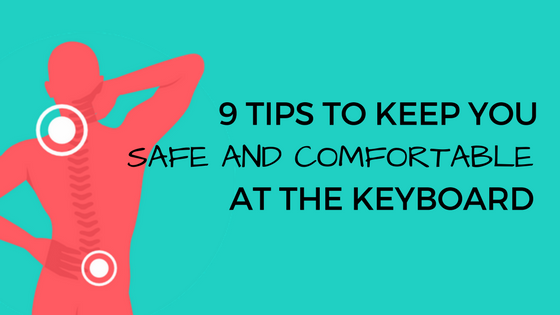 Instead, keep yourself healthy and pain-free by following these 9 tips for improving your typing posture. How Do You Break Bad Typing Habits? Bad habits happen. When it comes to typing, it almost feels like bad habits are inevitable. By the time students get proper typing instruction in middle school, they’ve already spent their formative years pecking out messages to friends on an array of devices. Sometimes even proficient typists will swap these two characters. These lookalikes can be particularly frustrating for students using Typing.com who are working on their accuracy. What is Good Accuracy When it Comes to Typing? 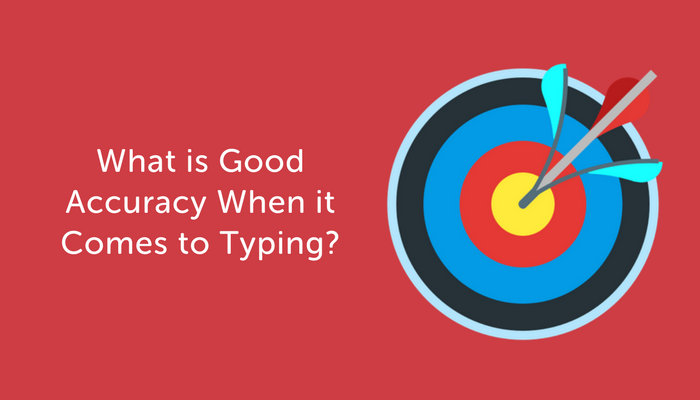 Placing value on the importance of typing accuracy will pay off in the long run as your students develop the typing habits and muscle memory to hit the right key every time, and catch themselves if they don’t. 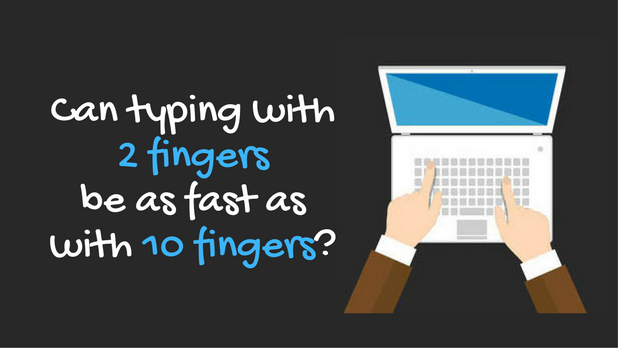 If you have students who are fast on their way to mastering touch typing with exemplary speed and accuracy, how can you continue to provide them with a challenge? Suggest they practice advanced punctuation and symbols. This past week I had the privilege of visiting Yung Wing Elementary School and meeting the 4th-grade teachers. Their 4th-grade students loved using Typing.com and many, at their teachers’ suggestion, had changed the skin on their lessons.